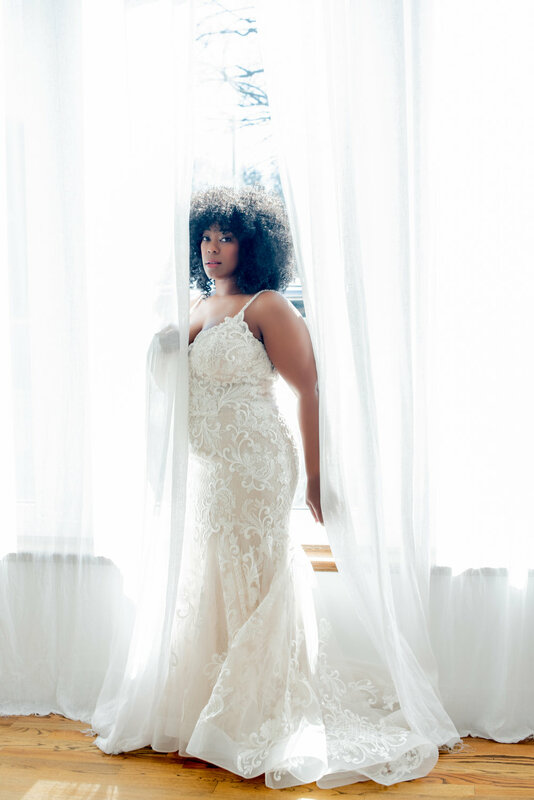 The Happily Connected wedding showcase at Wilburn Street Studio featured these amazing women modeling beautiful, curvy girl options in various styles from Eleven Bridal Curvy Couture. These ladies had so much fun wearing these gorgeous gowns as they exuded confidence in every smile and smolder. 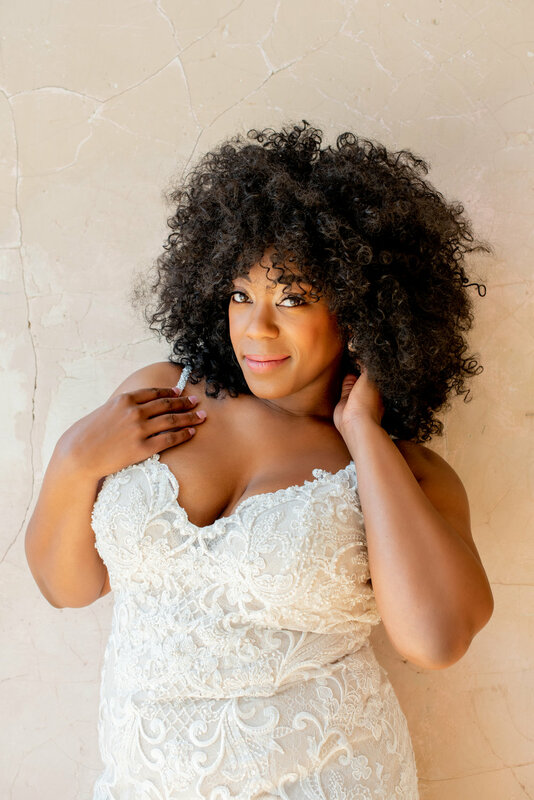 Eleven Bridal Curvy Couture describes themselves on their website as “a body-positive, body-inclusive bridal boutique”. If you’re looking for a gorgeous gown that will help you feel radiant on your big day, stop by Eleven Bridal and check out their beautiful bridal collections.